One of the tenets of photography that can make a photograph compelling is leading lines… moving the viewer’s eyes toward the subject so as to spotlight the subject. Leading lines can be anything… train tracks, an architectural design, buildings, roads, trees, or, a pier on a body of water. This first photo has no pets, but it’s a great example of leading lines. 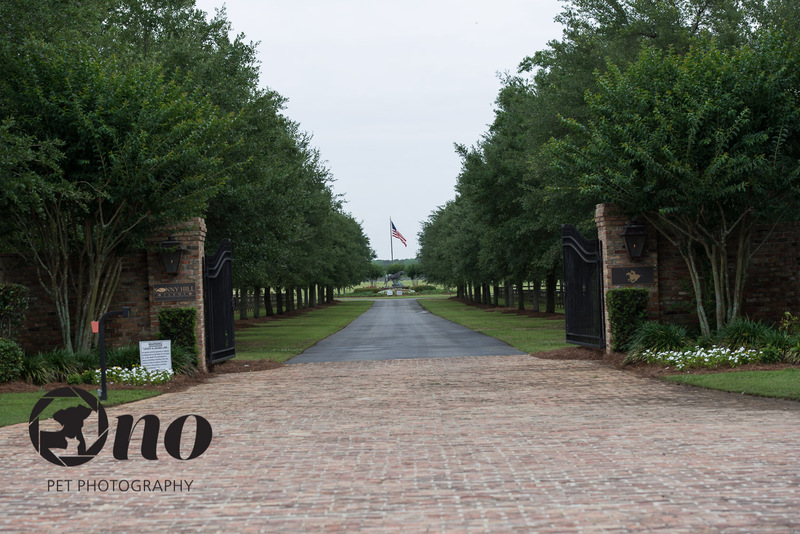 I attended a polo match that was raising money for the shelter where my camera volunteers, and took this photo of the entrance. Believe it or not, this is private property, and it’s only the entrance! 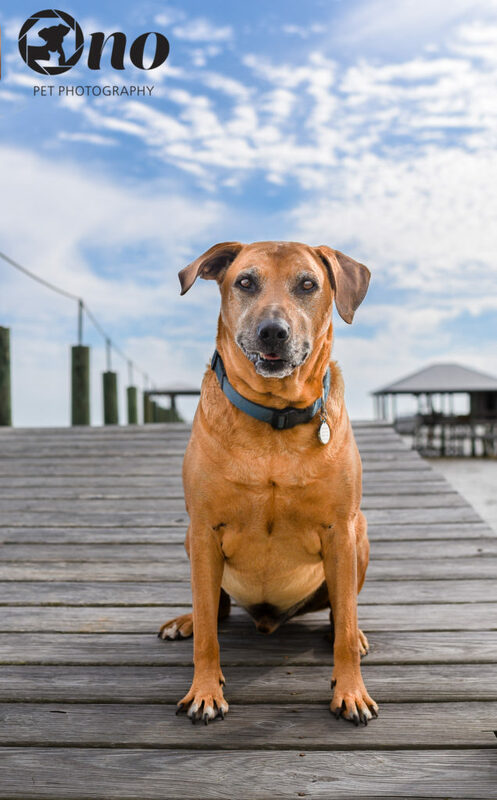 The next photo is of Buddy, a recent client whose companions live on the Gulf of Mexico. It was a beautiful day – one of so few these past several months – so putting him near or on the pier seemed natural. I really wanted to place him in the center of the pier, but his owners said he didn’t like to go on the pier. While the lines may not be “leading” by the strict definition, they do help to spotlight the dog. Let’s keep the loop going! Go over to Linda of VPShoots Photography serving the Tampa Bay, Florida area and see her leading lines photos.